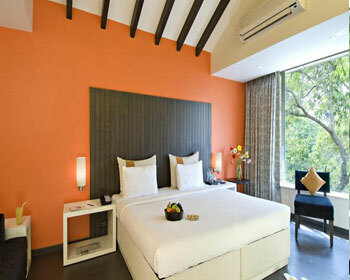 Citrus Hotels & Resorts is redefining the needs of the luxury and recreation. While staying here the guest is pampered with varied choice of activities. 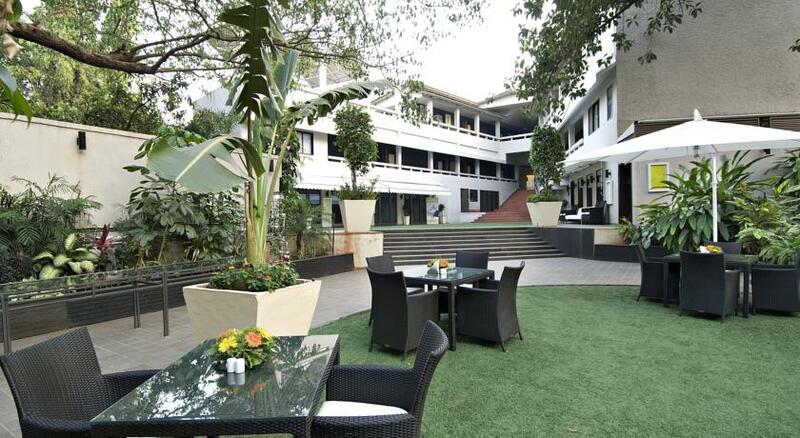 The speciality of the resort that is located in the serene environment. 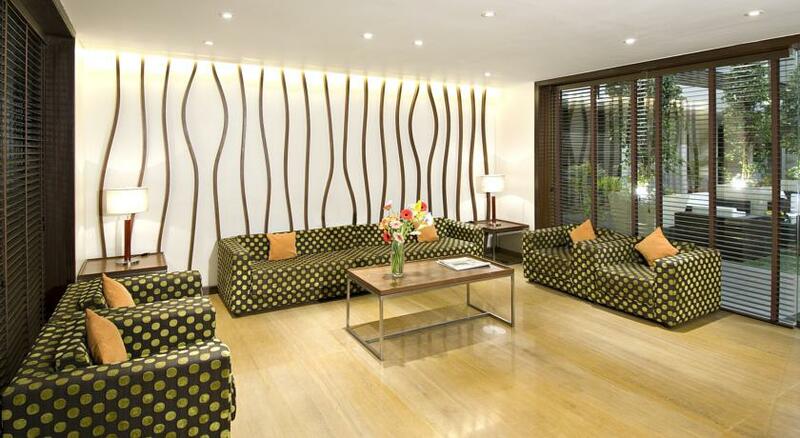 The management here offers unlimited hospitality solutions. While staying here the guest could experience the soft chirp of extinct birds. The restaurant here offers mouth watering delicacies of Indian & Mediterranean Cuisines. The hotel has close proximity of various tourist destinations. 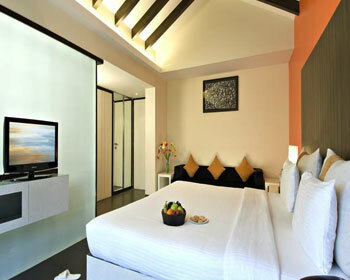 The deluxe room are flawless and stunning with high end ambience facilities. 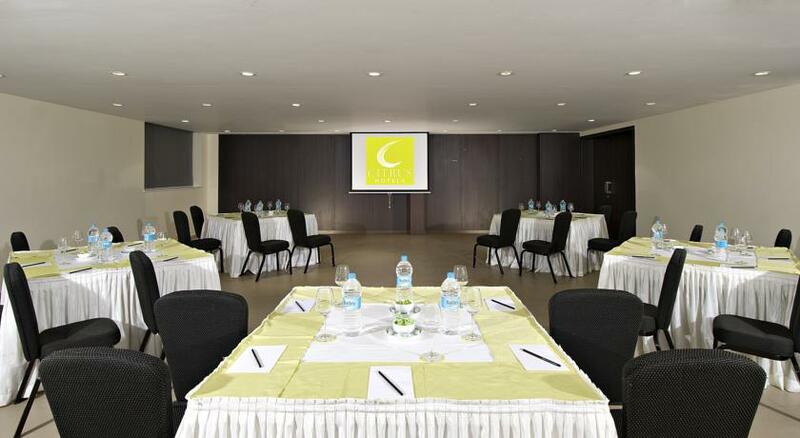 Citrus Hotels offers this category of accommodation with twin bed facilities, tea and coffee maker, air conditioner and colour television and much more. 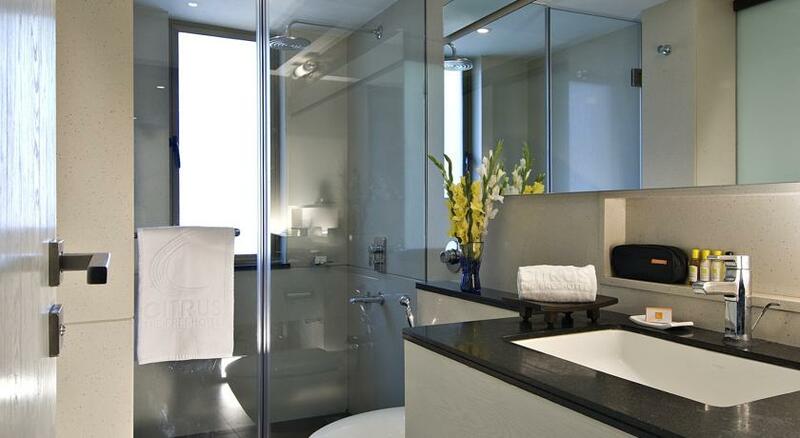 The rooms have private bathroom facilities with separate area of shower. 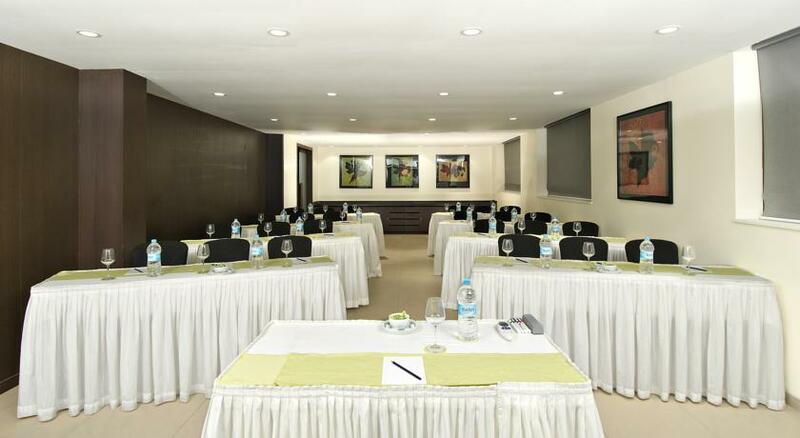 The rooms are perfect for business and casual discussions. 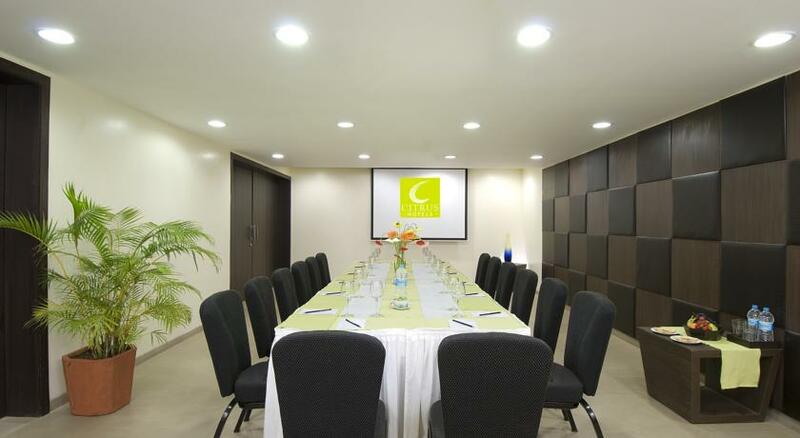 In this category of rooms you also get the facilities of working table. 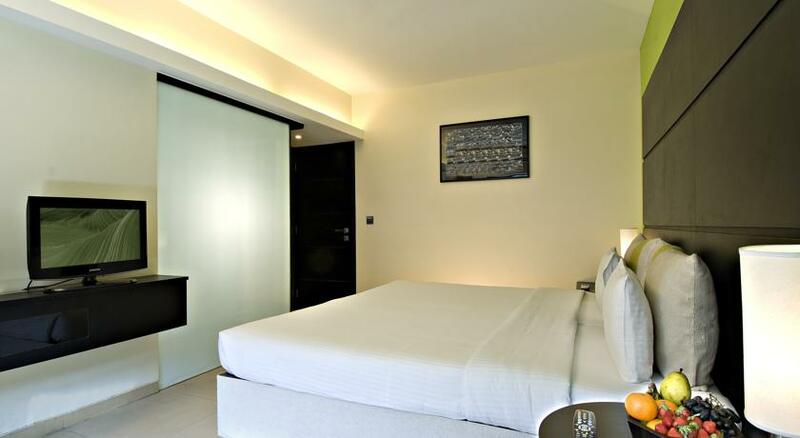 In this category of rooms the guest has the freedom of choosing the adjoining area. 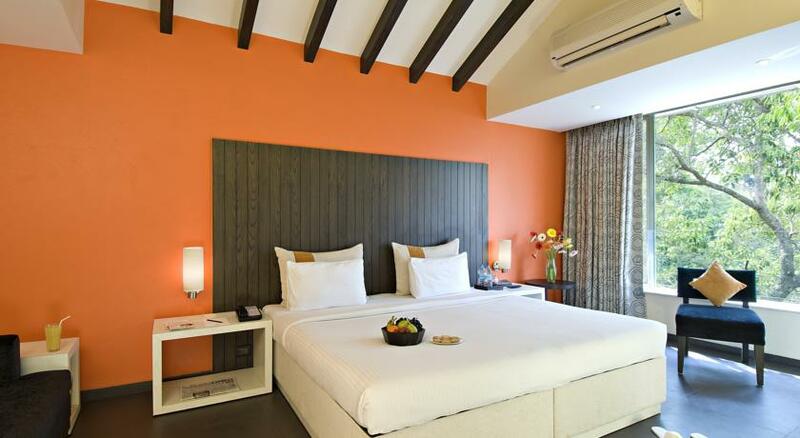 The premier rooms are marginally spacious and have guest friendly interiors. 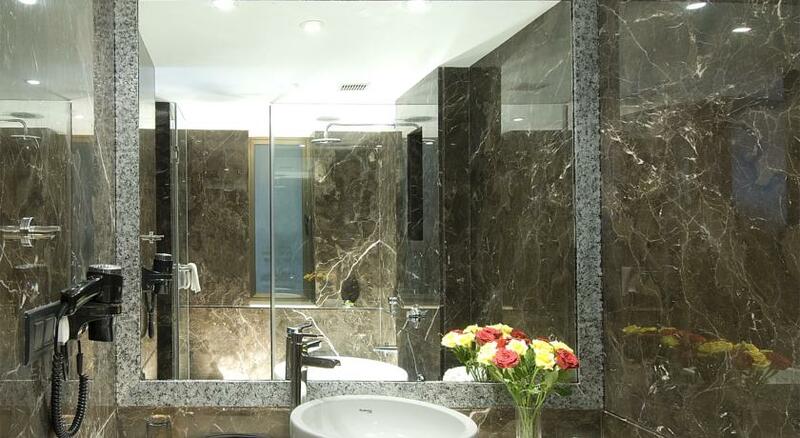 The admeasuring size of these rooms is from 300 sq.ft to 350 sq.ft. 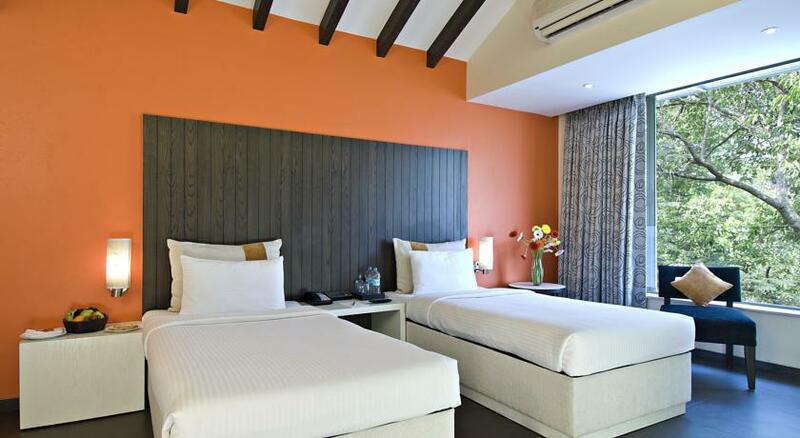 The rooms here are tugged with the facilities of Mini bar, colour television with satellite programs, direct dialling facilities, electronic safe locker and attached bathroom with modern facilities. 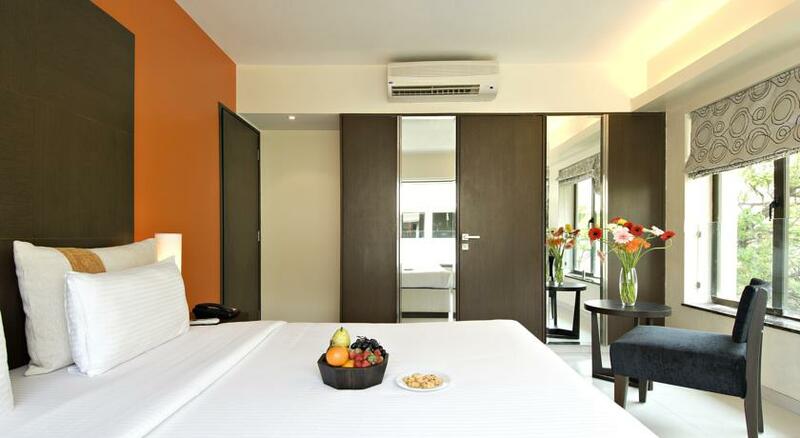 This category of accommodation are comfortable for both business and leisure. 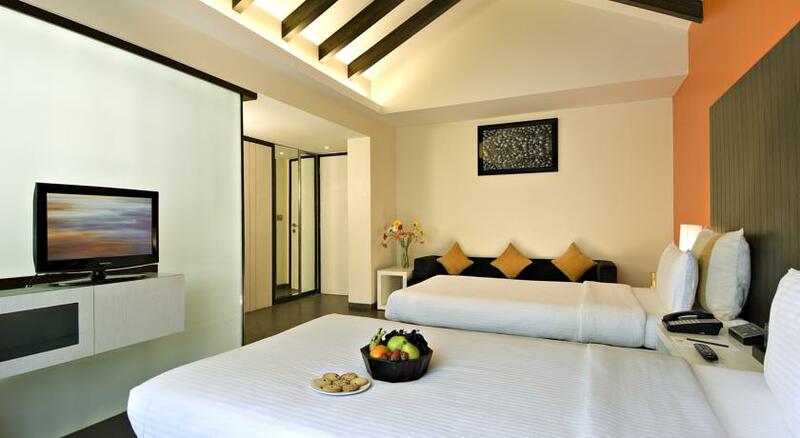 500 sq.ft areas of suite rooms brilliantly redefine its spaciousness. The king size beds offer a child like sleep. For safety the suite has smoke detectors facility. 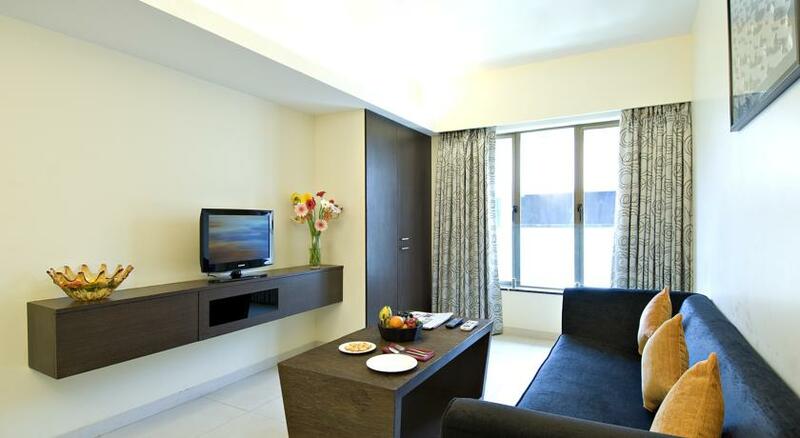 At Suite rooms all the furniture and fixture is placed elegantly. Separate sitting area facility is also provided. 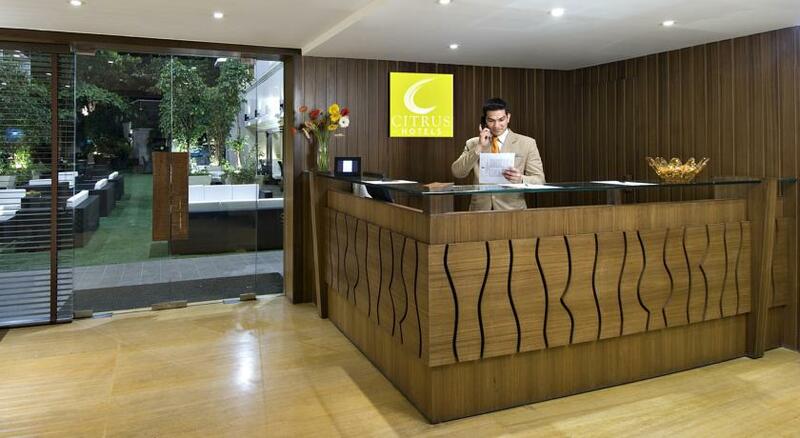 While staying here the quick and dynamic service are worth experiencing. The restaurant is worth for experiencing Mediterranean Cuisines. The skilled and experienced cook offers variety of cuisines and delicacies to every discerning guest. The food served here is hygienic and conceptualised as per the needs of the guests. With good food, the ambience does has high end ambience which upbeats the mood. Wood-fired Pizza is the highlight and you must not miss it. The specialities of South Indian and North Indian food are served here. Apart from known cuisines variety of dishes are also offered here. The restaurant does cater well to every age group and amazing job by providing dynamic services. You can even try some of the Maharashtrian delicacies. The hotel is perfect for enjoying every course of meals. Buffet breakfast is also served here.